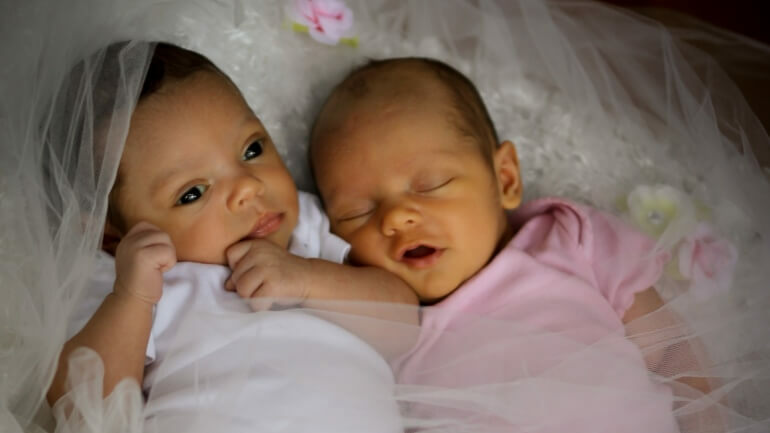 The St. Gianna Center for Women’s Health and FertilityCare ™ had a very busy 2017. We had a total of 416 visits to the Center which included 51 Introductory Sessions, 236 Follow Ups, 71 Long Term Follow Ups (these would be considered active users after their initial first year of Follow Ups), 25 Breastfeeding Follow Ups, 9 cycle reviews and 24 Progesterone shots provided by me. The good news for the Education Program in 2017 is that five of our Interns completed their internship and successfully completed the Final Exam. They are all now graduates of our Program! We have two more Interns who are scheduled to complete the Education Program process during 2018. We were unable to have an Education Program in 2017 and it was very unfortunate. There was not enough interest from prospective Practitioner Interns and those who were interested were unable to apply due to financial concerns. But things are looking bright for 2018 as we have been in discussions with the Diocese of Venice to provide them with the Education for Practitioner program sometime in 2018 and our own scheduled course in May 2018. 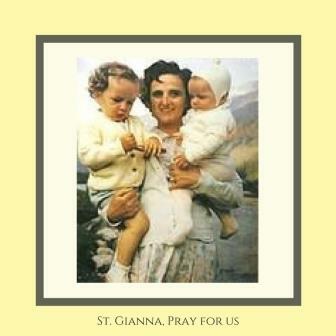 St. Gianna’s Center is a 501 (c)(3) nonprofit organization. A copy of the official registration and financial information may be obtained from the Division of Consumer Services by calling toll-free, within the state, 1-800-HELPFLA, or via the internet at WWW.800HELPFLA.COM. Registration does not imply endorsement, approval, or recommendation by the state. St. Gianna’s Center’s Registration Number is CH311212. Your contribution is tax-deductible to the extent allowed by law.